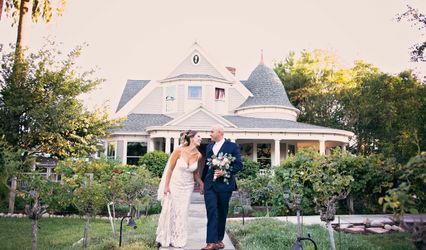 Planning your wedding will take several hours of meetings, emails, phone calls and vendor/venue visits ... taking away personal time that you could be spending with your significant other, family or friends. 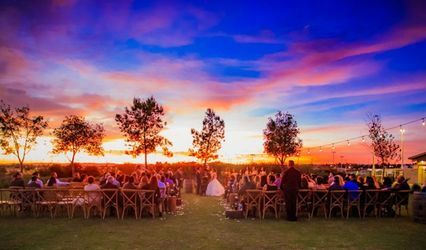 On Your Day Events will help simplify the planning process, from vendor selection to tying your personal choices together to create the event of your dreams. Contrary to what many believe, a wedding planner IS affordable. We will provide you with options to stay within your budget and free up your personal time so you can focus on what matters most to you. 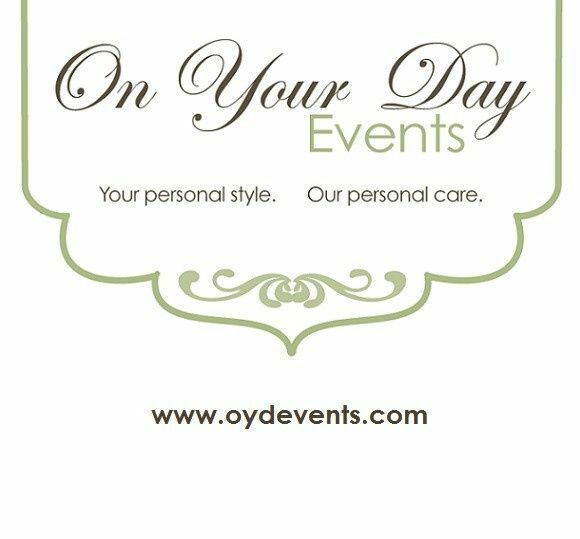 On Your Day Events is committed to help make your day memorable, therefore we offer several planning services to accommodate your needs. Please visit our website or contact us for more details. We'd be happy to put together a package that's just right for you! Remember, this is your day and we will provide you with a sense of peace so you can enjoy every minute of it! Leave all the worry to us! Certified by the Wedding Planners Institute of Canada, On Your Day Events serves Durham Region, York Region and the Greater Toronto Area. 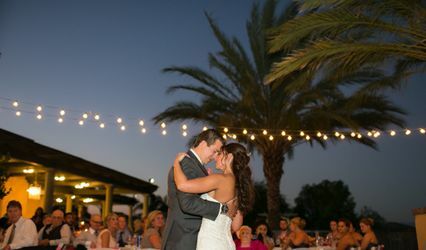 We hired Astra at On Your Day Events for day of coordination for our wedding that was on September 27th. Astra is amazing! Leading up to our day she met with us, made sure we were organized and had everything under control, and made us feel confident that we were on the right track. Astra is very attentive, and had a great understanding of what we wanted our day to look like. On the day of our wedding we didn't need to worry about anything, Astra and her assistant had it all under control. We ran into a few issues, as you always will on your wedding day, and Astra handled it quickly and effectively. I would highly recommend On Your Day Events, as Astra helped make our day perfect! Thank you so much Amy! It was such a pleasure working with you both and your families! Amy, you are both extremely thoughtful and kind. I am so glad that my assistant and I could help make your day run so smoothly! All the very best to you both! I cannot sit and go over everything great Astra did because it was absolutely everything. I actually had a section for her in my wedding speech saying everyone needs an Astra! She made things easy and enjoyable. There is absolutely no way I would have pulled this off without her. Don't worry about the extra cost of a wedding planner because she will save you that with her knowledge of great deals. Your wedding is an awesome time and people get stressed. Don't stress just let Astra's organizational skills and quick responses/solutions guide you through! Words cannot express how simply amazing you both (and your families) are! It was truly an honour to know you for the past year and to help both of you through such an important time in your lives. Thank you for the kind compliments. I appreciate both you and A so much! Astra did a really great job relieving the stress and pressure of the wedding day. By the time the day arrived the bride was calm and relaxed. I enjoyed that I was able to not have to worry about any details but rather attend to my guests and be able to partake in my own wedding rather then worrying about anything else. I would recommend Astra highly. Thank you! You were so amazing to work with and I am glad that I could make the planning experience easy. I enjoyed helping you both have the best day you could possibly have!